Looking to enhance your smile with Orthodontic Braces? 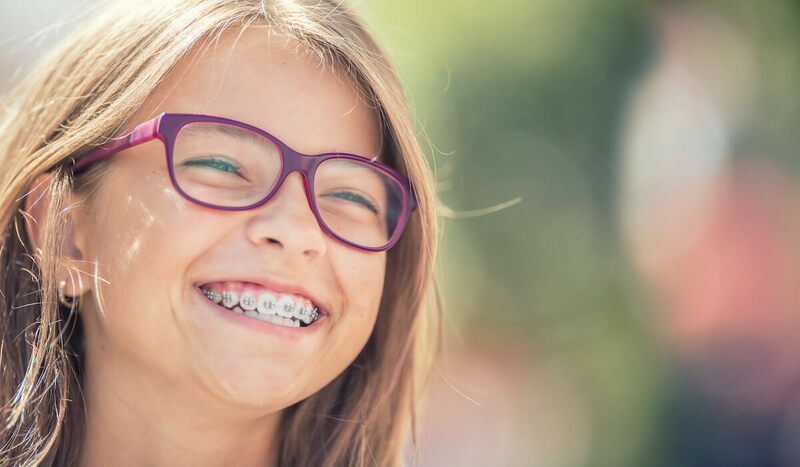 Whether for cosmetic reasons, bite correction or better dental hygiene, orthodontic braces (traditional braces) are often a necessity. After all, most of us are not lucky enough to be born with perfect teeth! 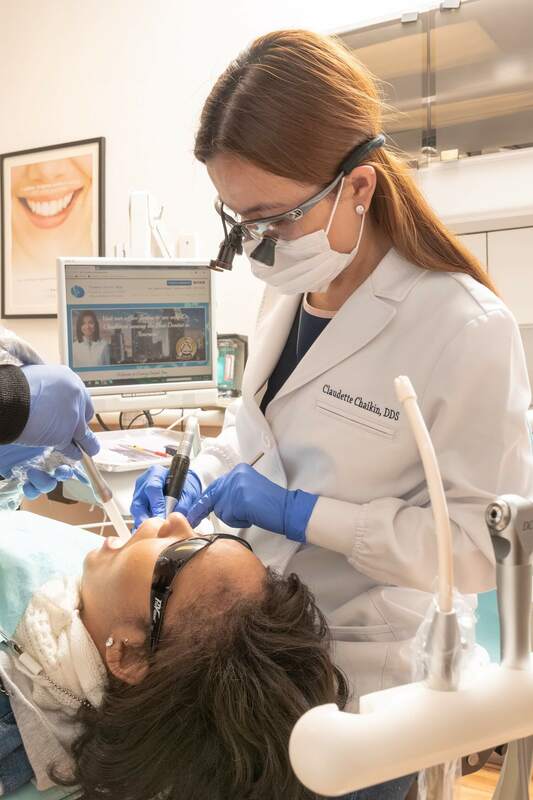 And that is why, Dr. Chaikin and her orthodontic team at Convoy Dental Arts in San Diego, CA stay updated with the latest in orthodontic advances to help you with all your braces needs. Braces are not only for kids. Anyone with crooked or crowded teeth are candidates for braces. Approximately 22% of orthodontic patients are adults. A healthy bite is as important at age 60 as it is at age 16. Even though adults are no longer growing, they can still enjoy improvements that come from orthodontic treatment. A beautiful, healthy smile can change your life. Braces are the most common solution for orthodontic problems and are very effective and efficient for treatment. Braces have advanced significantly in the past 20 years. While older versions were uncomfortable and easily noticeable, modern braces are designed with lightweight materials and are smaller in size. Brackets (braces) are bonded to the front of the teeth using orthodontic glue that is like dental filling material. This material cleans off easily at the end of treatment. 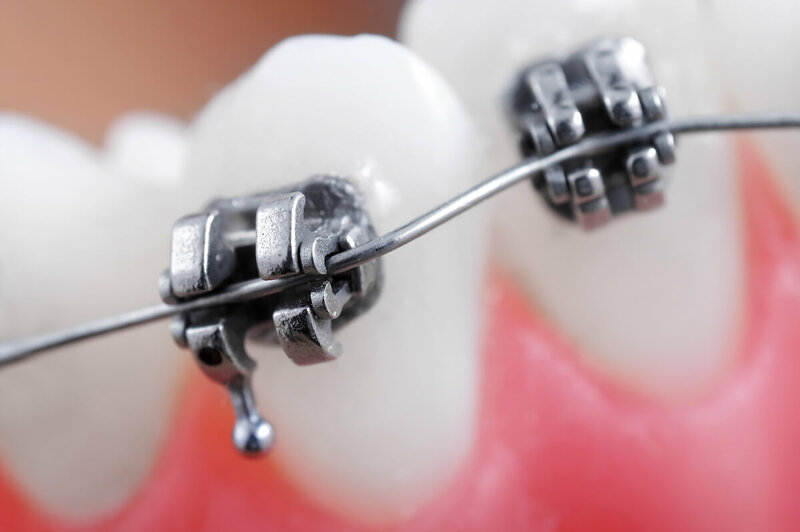 Wires pass through the brackets and put gradual pressure on the teeth, moving them into the correct position over time. Braces need to be adjusted every few months, to maintain the ideal tension and pressure on teeth that need correction. Teeth are usually straight within 6-12 months, but root alignment and bite correction may take a few years to correct in some cases. Schedule an Orthodontic consultation today with Dr. Chaikin. If you would like to experience a straighter, brighter smile, there is no need to wait. Today, there are more treatment options available than ever before. 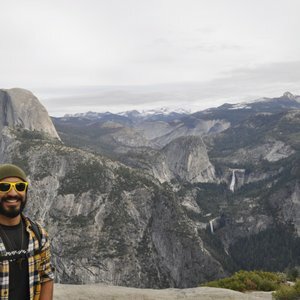 Dr. Chakin is fully trained and is a provider for both orthodontic braces and Invisalign in San Diego, CA.